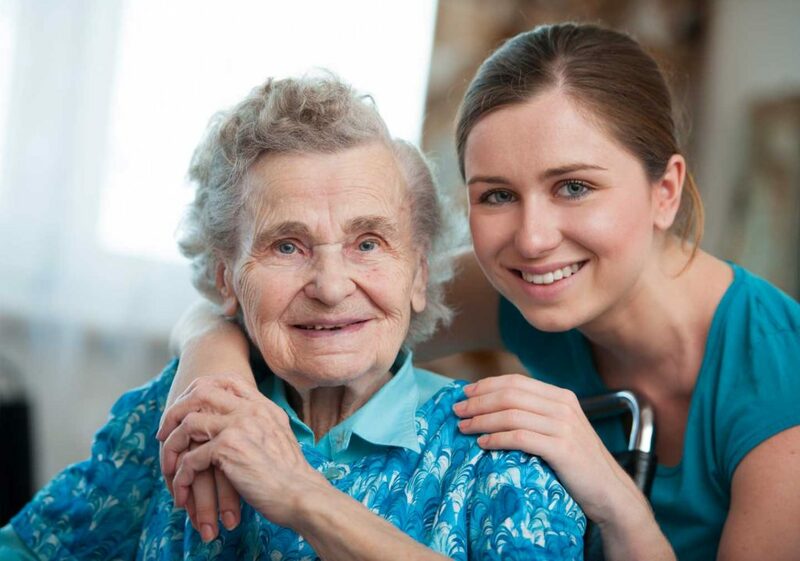 At Rose Villa, our fundamental mission is to support older adults to live the life of their own choosing. This mantra is also central to our operating principle, and reflects our commitment to helping seniors live their best, fullest lives. Our welcome, inclusive community encourages you to “come as you are,” and together we will work with you to make your dreams a reality. We are the only Portland, Oregon Life Plan Community that features single-story living in Pocket Neighborhood garden cottages. Out your front door, instead of a hallway, you step into sweeping green space on our 22-acre campus that overlooks the Willamette River. We take pride and care to create a community that reflects the residents who live here and we stand ready to help make your good life happen. Discover the possibilities! Select MENU at the top of the page to explore.